Busy parents often find it very useful to shop from home. Sometimes trying to price things online takes just as long as driving from store to store. The FamilyFind website helps you find deals quicker. 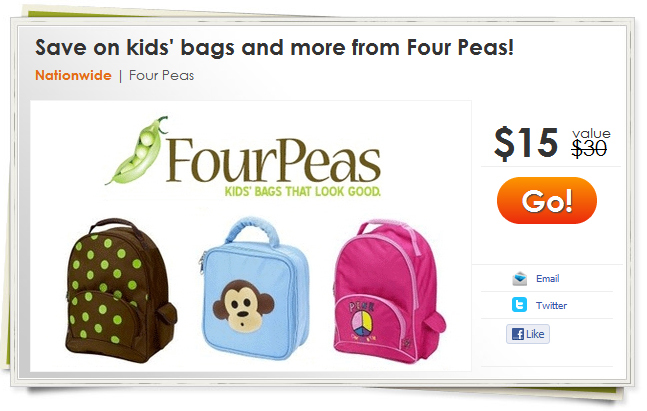 FamilyFinds is an online deal website that specializes in family and kids supplies. 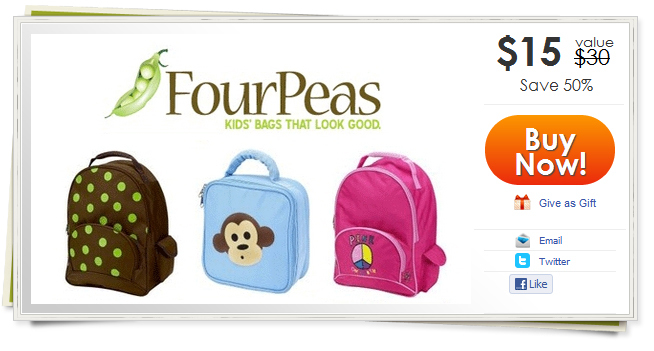 You can find everything from backpacks to books to school supplies at a steep 50% to 90% discount. In addition to discounts on physical products, FamilyFinds also has deals with many other vendors to help you get discounts. 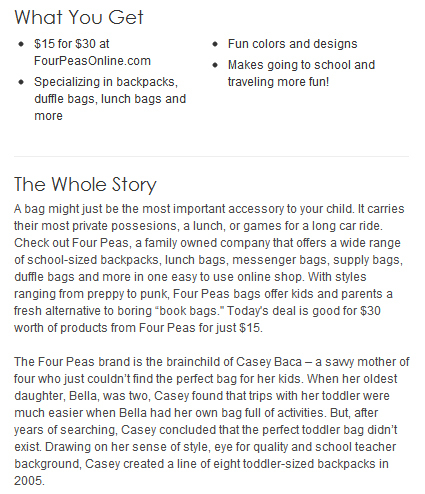 Here’s how to use FamilyFinds to find a killer deal. 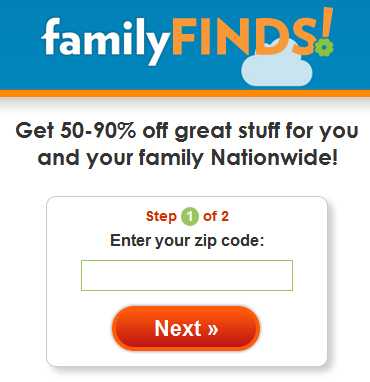 Step 1: Enter Your Zip Code Enter your zip code so FamilyFinds can find deals in your area. 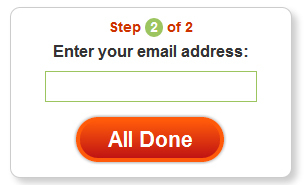 Enter your email address so FamilyFinds can send you new deals as they pop up. Click “Go” on the main deal if you’re interested. You can also select the side deal if you’d prefer something else. You’ll be taken to the information page, where you can learn more about the current deal. You’ll then be taken to the checkout area where you can create an account and submit payment. To search for even more deals, click “All Deals” along the top. You can then choose the specific category of product you want to find and the geographic location you want to find it in. 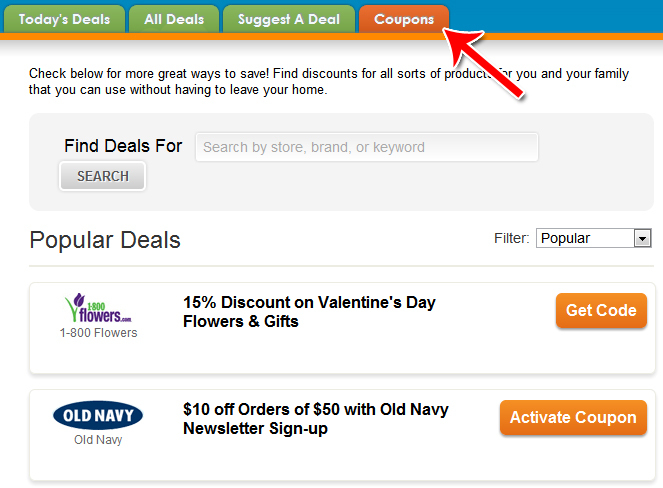 For even more deals, click “Coupons” along the top navigation bar. Here you can search for deals by store or brand, or you can just browse FamilyFind’s vast array of coupons and deals with third party vendors. That’s how to use FamilyFinds to find killer deals. You can use FamilyFind’s internal system to find deals, or you can use their coupon system to find deals on other vendors’ websites.